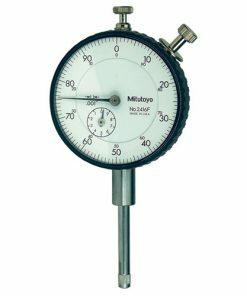 If you need small measurement changes to be amplified, you need dial indicators. 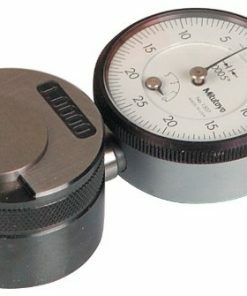 These indicators can be digital or analog. 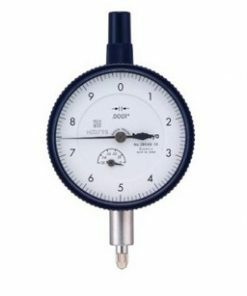 The former features a needle that points to gradations found along a circular array while the latter displays measurements on a digital display. 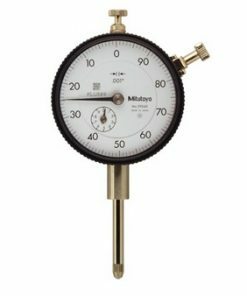 The gradations measured with a dial indicator are usually small. 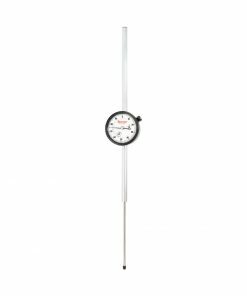 A typical range of gradations starts from 0.001 in to 0.100 in. 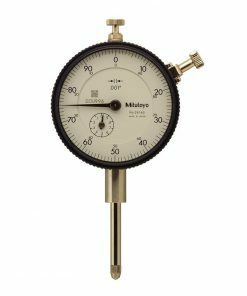 Common applications for dial indicators include ensuring accuracy in a manufacturing process, centering metal lathes, calibrating machinery and more. 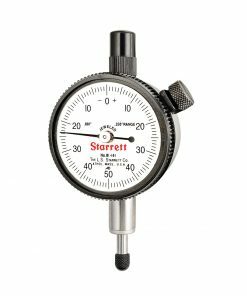 Another great benefit of dial indicators is that their tips are interchangeable to suit multiple applications. 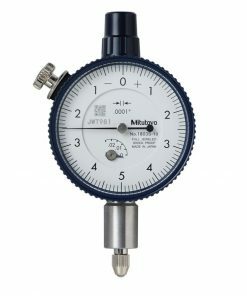 Willrich Precision was founded in 1971, and we have been serving the metrology, inspection and gaging industry for nearly five decades. 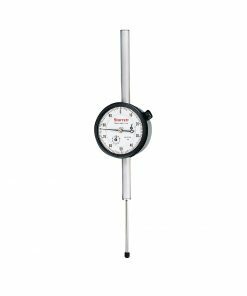 You can be sure that we are a trusted retailer of a wide range of precision measurement instruments, including high quality dial indicators. 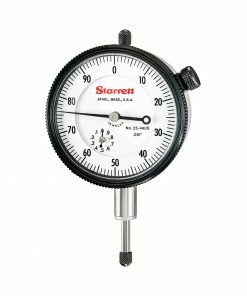 Whether you are looking for standard or shockproof dial indicators, you can be sure that we have plenty available in our amazing dial indicator range. We earned our reputation not only from the quality of our products but by the fact that they are competitively priced as well. 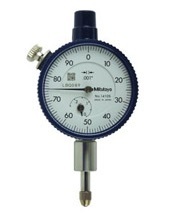 When you purchase precision measurement instrumentation from Willrich Precision, you save more!